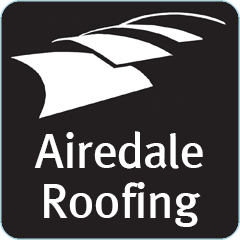 Airedale Roofing Limited is in its 34th year of continuous successful trading in the North Leeds area. 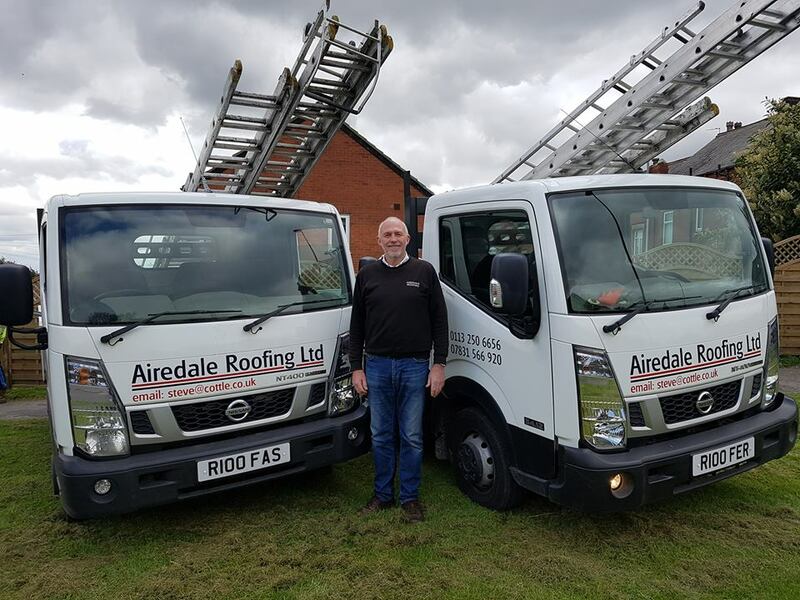 Steve Cottle and his son James run the family business, helped by foremen Gary and Rob, who have both worked for the company for over 30 years, and now work together with their sons. 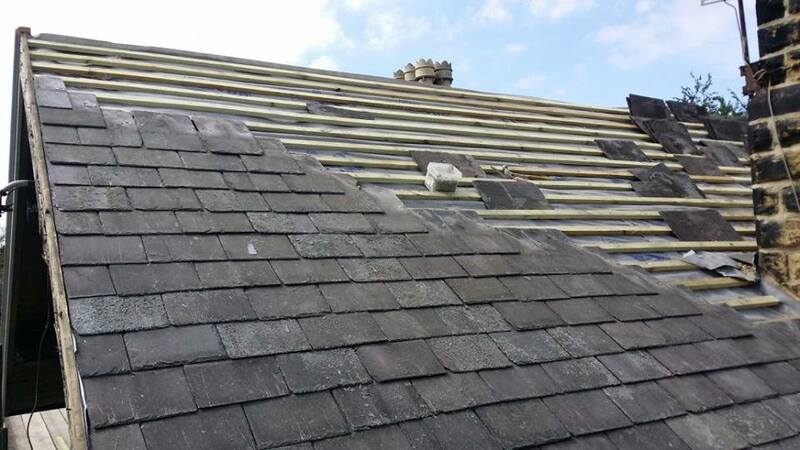 As well as carrying out re-roofing works, we specialise in the repair and maintenance of both flat and pitched roofs, including stone and blue slate, plus concrete tiling. 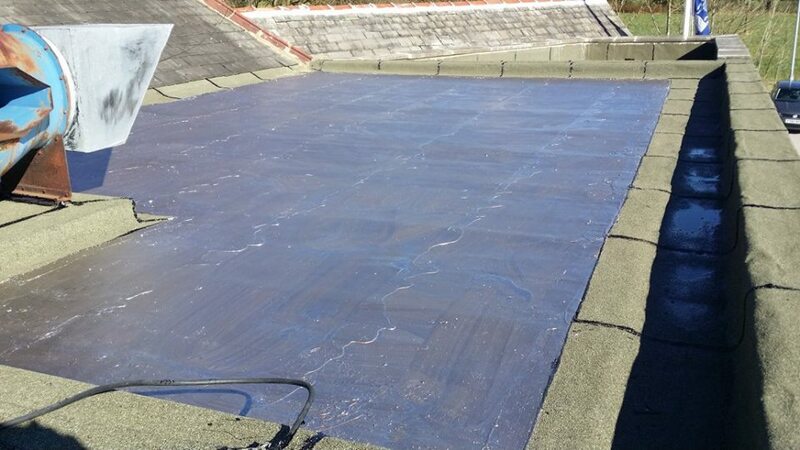 We are one of the few companies still carrying out traditional flat roofing with high performance felts and hot bitumen, by far the most economical form of flat roof waterproofing. 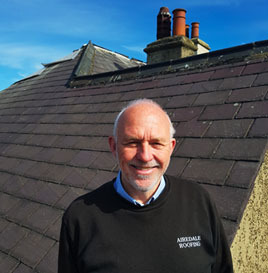 We can also fit Velux roof windows, new guttering and uPVC facias/soffits. We carry all the necessary insurances, and our work is fully guaranteed. 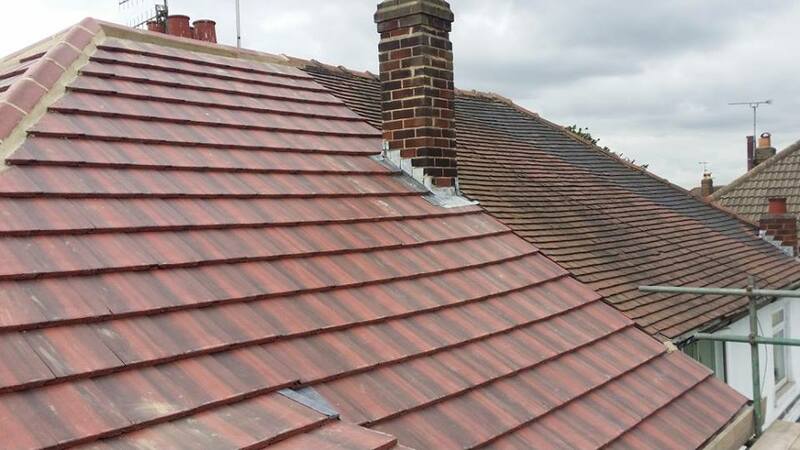 Call for a free quotation and receive a fixed price for all your roofing requirements. Many thanks for the great workmanship. It has been a pleasure doing business with you and your team. 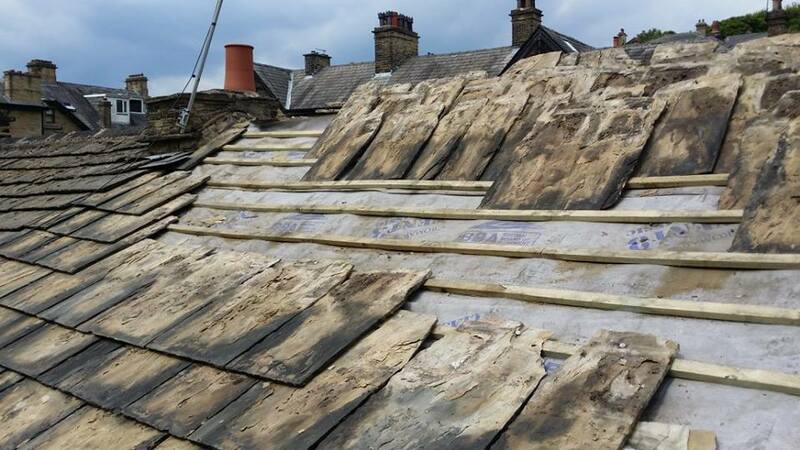 We would highly recommend your company to anyone in need of roof work.